It wasn’t until his second physics postdoc that David Kaplan could actually see himself as a physicist. In a fitting turn of events, his 2013 documentary Particle Fever has inspired many young students to envision themselves as physicists. “I always thought the people around me were much more accurate and rigorous in their abilities to do a calculation,” Kaplan explains. “Even as a postdoc, when I was doing research, I was still not sure I was supposed to be a physicist,” he says. Empowered to tackle important physics questions from this critical, “big picture” approach, Kaplan fell in love with physics. He joined the faculty of Johns Hopkins University in 2002, and his contributions to physics research populate an impressive CV. Particle Fever grew out of his constant questioning. Like other theoretical particle physicists, most of Kaplan’s research focused on questions that could be answered by the Large Hadron Collider (LHC). Despite his scientific predictions, as the world’s largest particle collider neared completion in the mid-2000s, Kaplan couldn’t shake the thought that the field was at a turning point. “Are we missing something?” he wondered. Either the LHC would find something and confirm that particle physicists were on the right track, or it would find nothing. If it found nothing, then what? Because the theoretical particle-physics community was so narrowly focused on ideas that could be tested by the LHC, Kaplan worried that the entire field might crumble if it came up empty. The result is a documentary that follows Kaplan and a handful of other physicists on a journey from nervous anticipation to new scientific results, from the LHC’s first run to its first monumental discovery. The film dispels the notion that being a physicist is all about calculational ability, highlighting the intense passion, curiosity, and humanity of the scientists that worked on the project. It was coproduced by Kaplan and Mark Levinson. 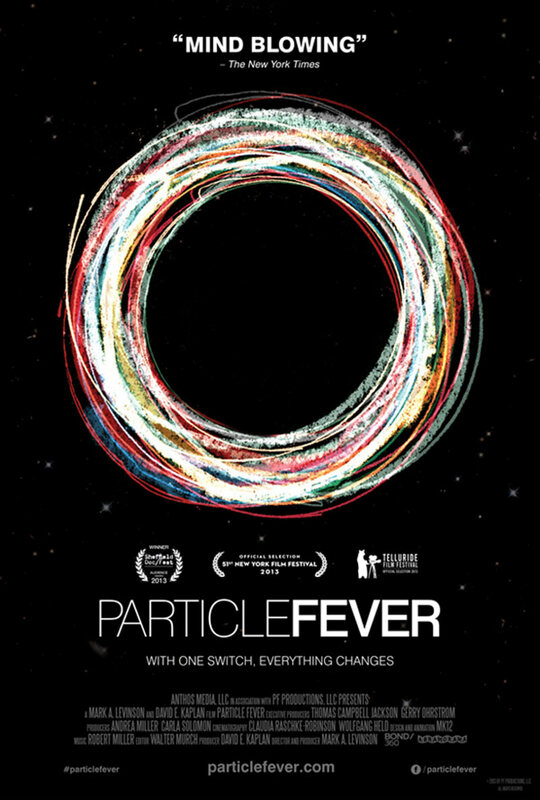 The response to Particle Fever has been overwhelmingly positive, and the film has received numerous awards. Earlier this year the parent organization of SPS, the American Institute of Physics, honored Kaplan with the 2018 Andrew Gemant Award, which recognizes contributions to the cultural, artistic, and human dimensions of physics.